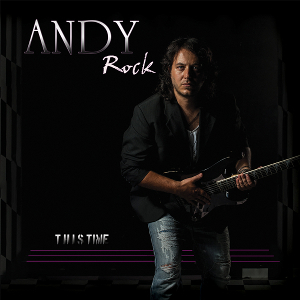 Guitarist and founder of a melodic rock band WILD ROSE, ANDY ROCK, will release his second solo album “This Time” through Lions Pride Music on December 16th. Also the Japan edition will be released with two bonus tracks through Anderstein Music on December 9th. 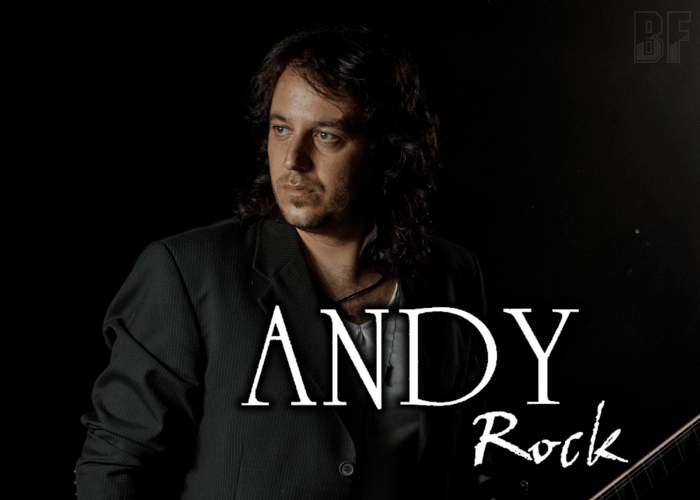 Andy has started to play in rock bands since early 2000, influenced by the greatest AOR bands such as Bon Jovi, Richard Marx and Michael Bolton. His first solo album “Into The Night” (2012) was strong acclaimed and made a sold-out. WILD ROSE he founded in 2004 released four studio albums, “Half Past Midnight” (2011), “Dangerous” (2013), "Through The Night" (2014) and “4” (2016). The band is still continuing to their headline tour entitled “4 Mediterranean Tour” to promote their latest masterpiece. Andy is in charge for all instruments except the lead vocals and the drums, and wrote all of the songs on his “This Time” except 2 tracks in which Dirty Haris (WILD ROSE) helped him with the lyrics. With the line-up as David Saylor on vocals, Chris Siloma on backing vocals & chorus, Vaggelis Domanos (ex-WILD ROSE) on drums & percussion, the album was produced and mixed at Evo Studios in Macedonia, Hellas. For fans of Melodic Rock and AOR.